Coghlans is proud to be the recommended caterer at a number of stunning venues across the North of England. Our venues will make your day a truly unforgettable one. Set in North Yorkshire, Rudby Hall is an 18th century home once owned by Lady Amelia Cary, the daughter of King William IV. This stately home is perfect for those wanting to feel like a princess in a home build for one. The country mansion, including the 13 bedroom suites and the stunning grounds, becomes entirely yours for an extended celebration lasting three days. 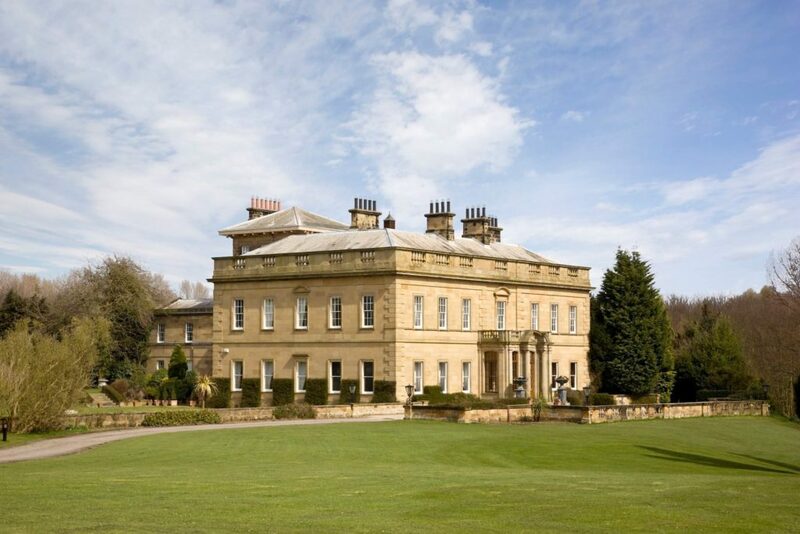 Rudby Hall is licenced for civil ceremonies and lends itself perfectly to small intimate gatherings or to a capacity of up to 150 guests. Overlooking Derbyshire, Stancliffe Hall, situated in Derby Dale, is a Grade II listed 18th century home rebuilt by the engineer Joseph Whitworth. Proudly positioned within its own peaceful parkland, Stancliffe has 8 sumptuous bedrooms, a gymnasium, sauna swimming pool. Guests can relax and watch television or read a book in the amazing Pink Lounge. There is also a stunning Billiards Room with its own bar. Stancliffe Hall is licenced for civil ceremonies and offer capacity for up 120 daytime guests and 150 evening guests. 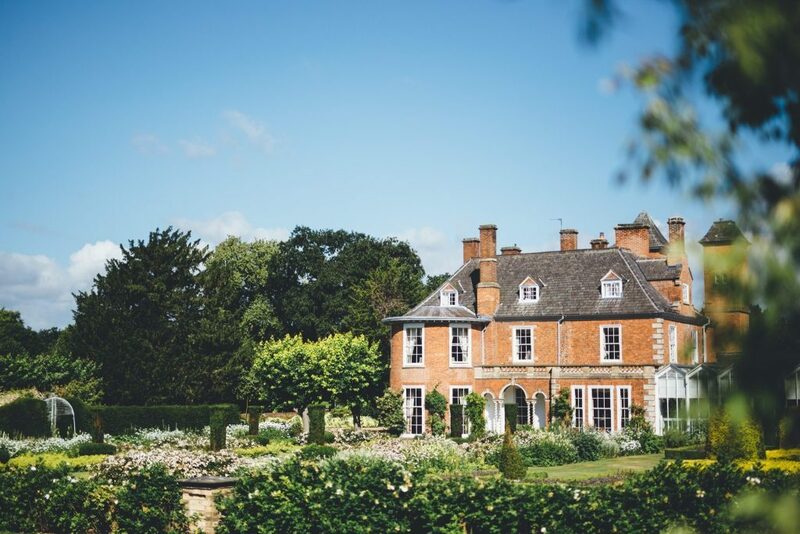 Sutton Bonington Hall is a Grade II* Queen Anne period country property and wedding venue situated in the heart of the picturesque village of Sutton Bonington, across the East Midlands, close to the borders of Leicestershire, Nottinghamshire and Derbyshire. This enchanting family home is available on an exclusive use basis for a select number of days each year for weddings and private events. Built to entertain, the house has welcomed Monarchy, Prime Ministers and many noteworthy individuals. 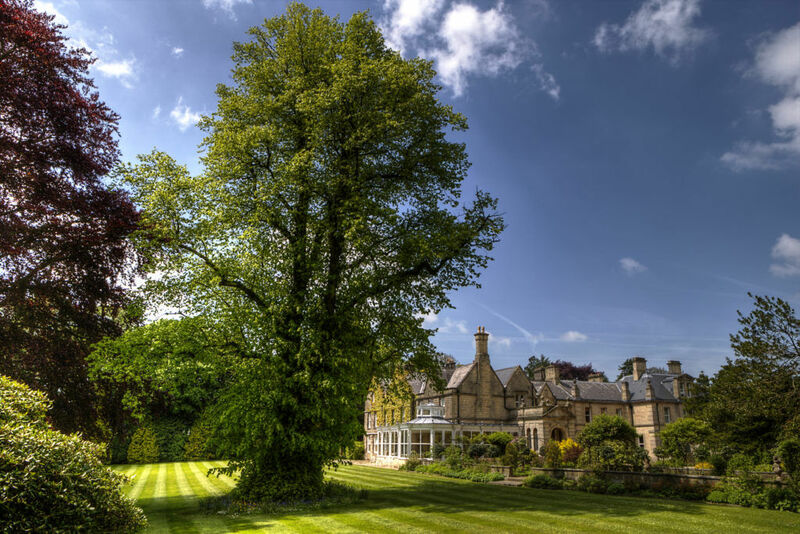 The Hall offers four large Reception Rooms and six classically designed Bedrooms, each with individual Bathrooms overlooking magnificent gardens or landscaped parkland.